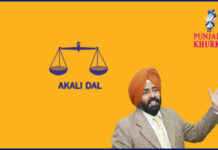 Home RATE YOUR MLA DOABA MLA K D Bhandari From Jalandhar North! 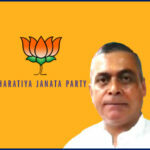 K D Bhandari is a businessman turned politician and belongs the us the ruling Bharatiya Janta Party. 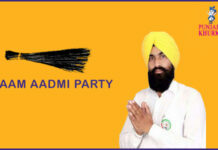 He is a member of Punjab Legislative Assembly and represent Jalandhar North. 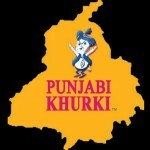 He was born on 08-09-1961 at Jalandhar. 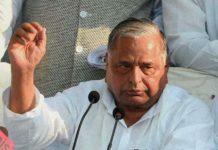 Name of his father is Shri Chanan Ram Bhandari. 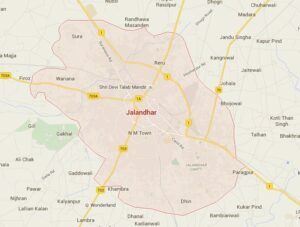 Jalandhar, formerly Jullundur, is the oldest city in Punjab and one of the oldest in the country. 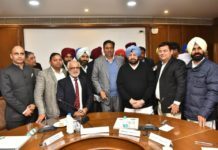 Jalandhar has seen rapid urbanization and developed inthe us a highly industrialised centre of commercial activity in recent years. 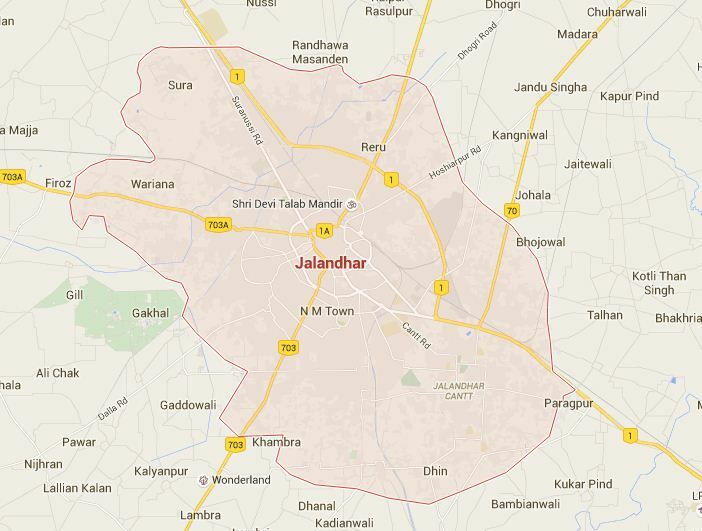 Jalandhar was the capital of Punjab from India’s independence (1947) until Chandigarh was built in 1953. 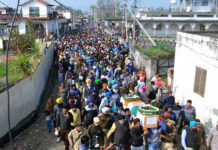 On the Grand Trunk Road, it is a major rail and road junction and is 144 km northwest of the state capital, Chandigarh. The city was known as Jullundur in British India. 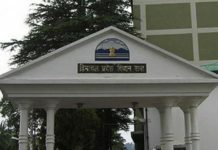 Bhandari participated in student politics in 1980. 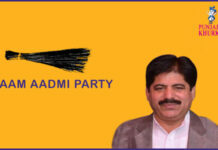 He actively entered politics in 2004 as a Councilor of Jalandhar Municipal Corporation. 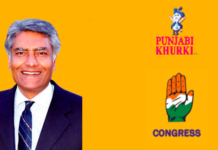 He was first elected the us Punjab Legislative Assembly from Jullundur North in 2007. 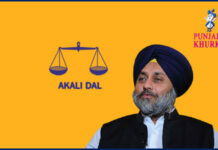 In 2012, he again successfully contested from Jullundur North, which was named Jalandhar North. He is the Chief Parliamentary Secretary of Punjab Government. 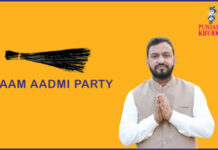 Facebook page link of MLA K D Bhandari. Previous articleMLA Maheshinder Singh From Bagha Purana! Next articleJatti De Nain By Roshan Prince Is Not To Be Missed!